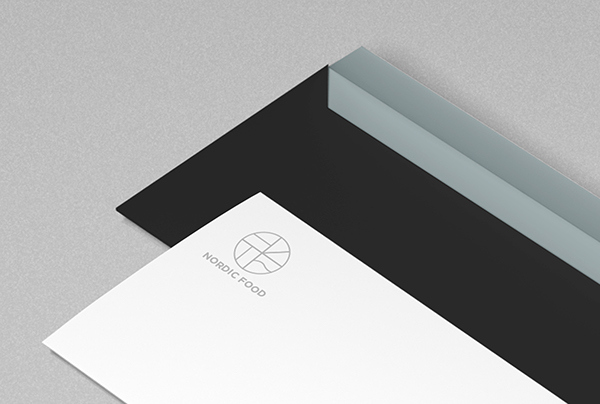 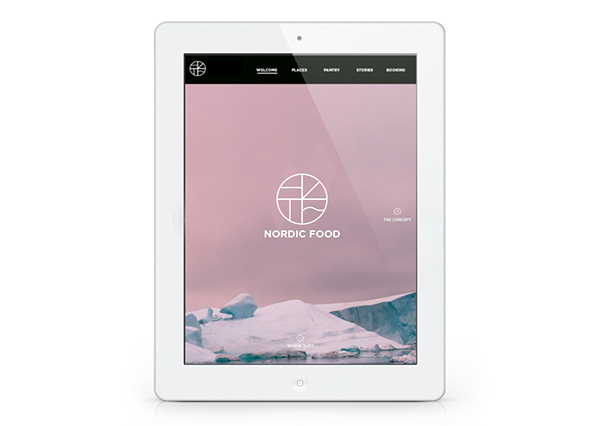 BRIEF Do an identity for the Danish brand, Nordic Food, that sells authentic commodities from around the North in special stores and farmer's markets. 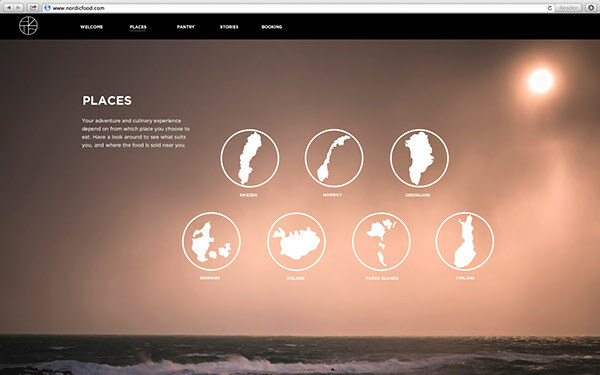 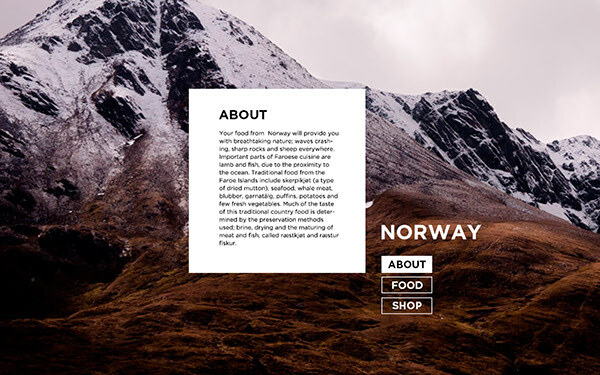 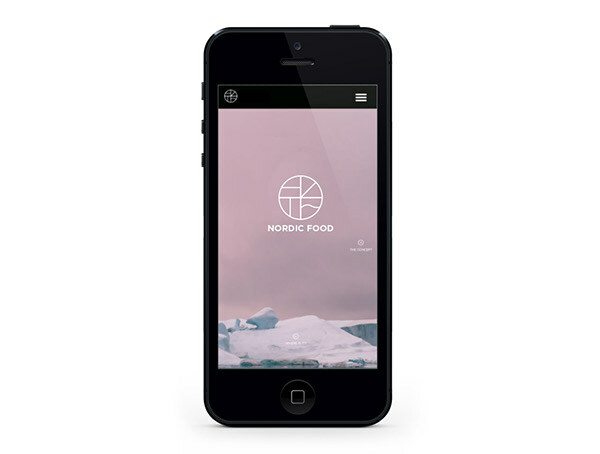 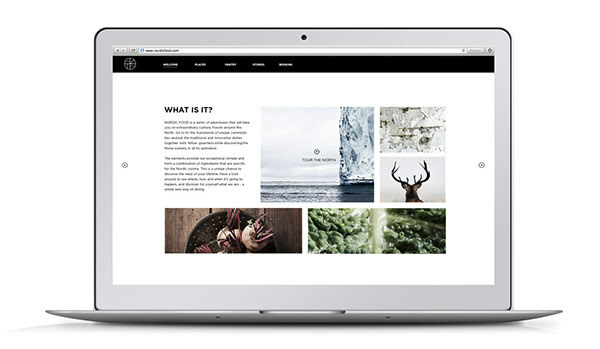 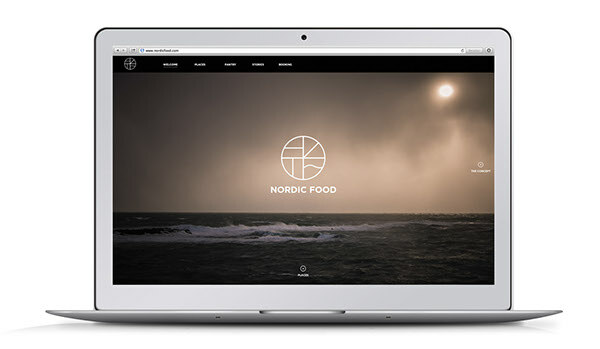 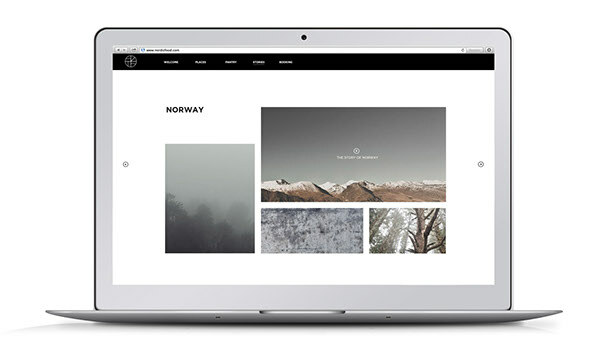 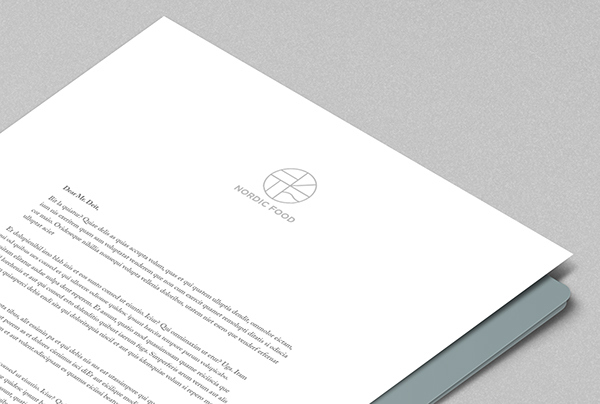 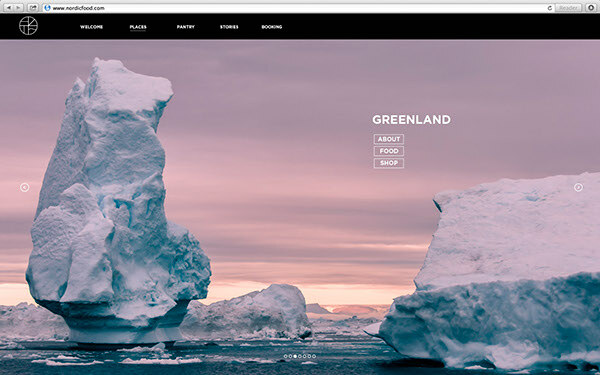 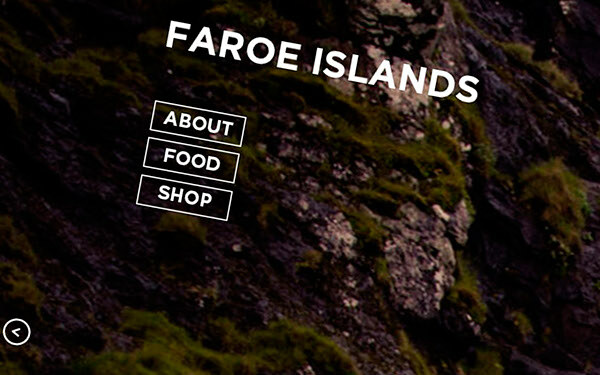 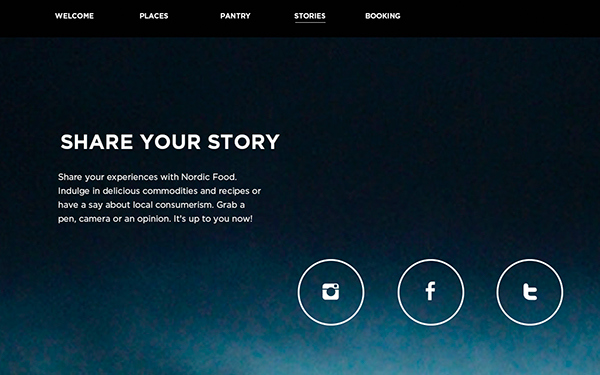 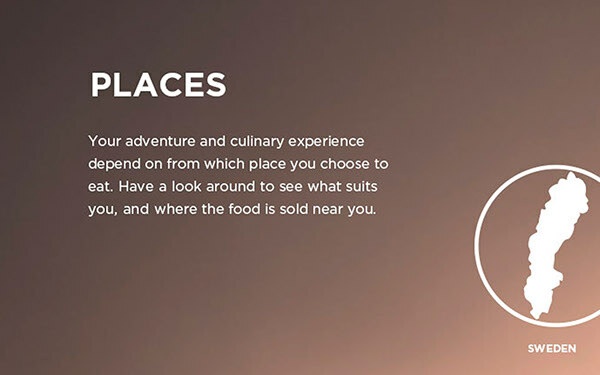 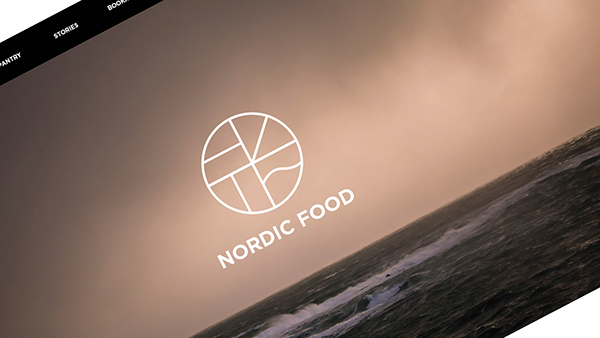 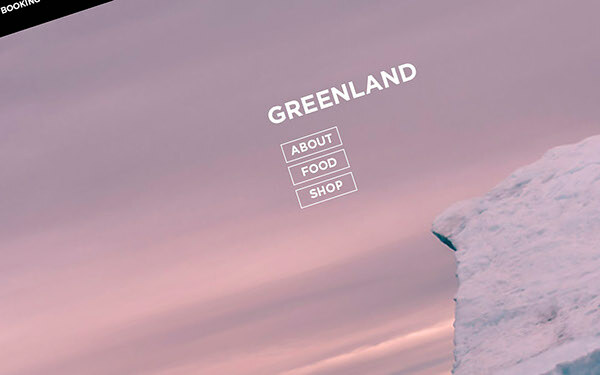 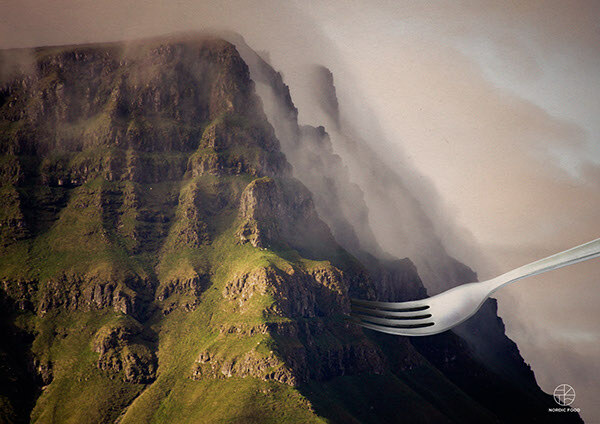 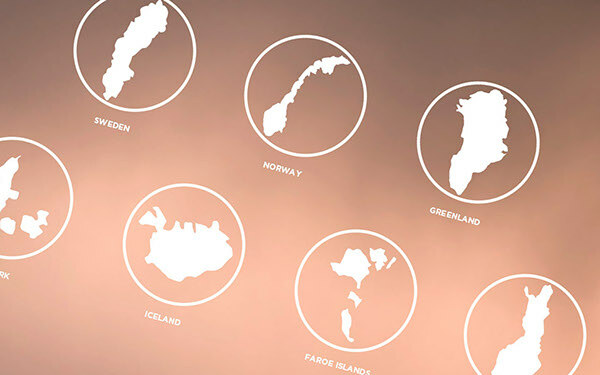 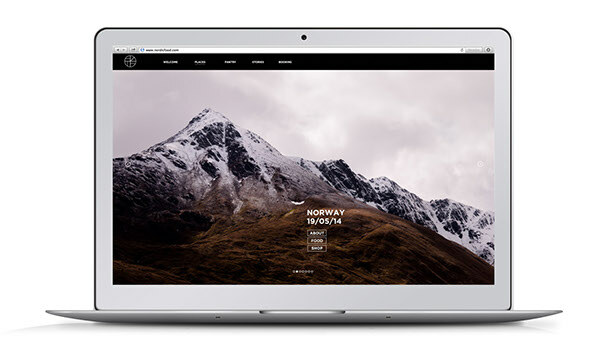 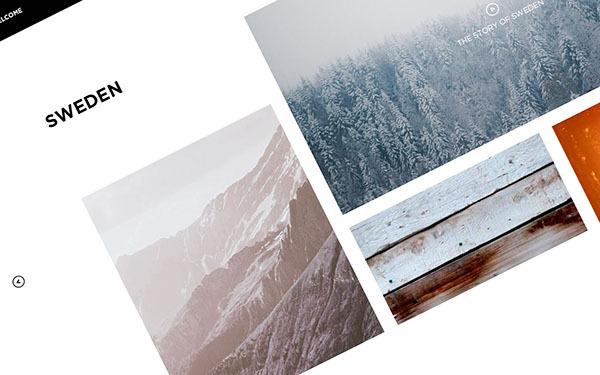 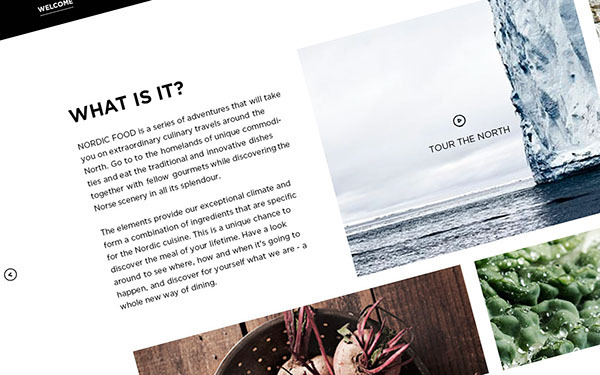 IDEA We wanted to get the essence of the new Nordic cuisine by basing the identity on great nature photography. 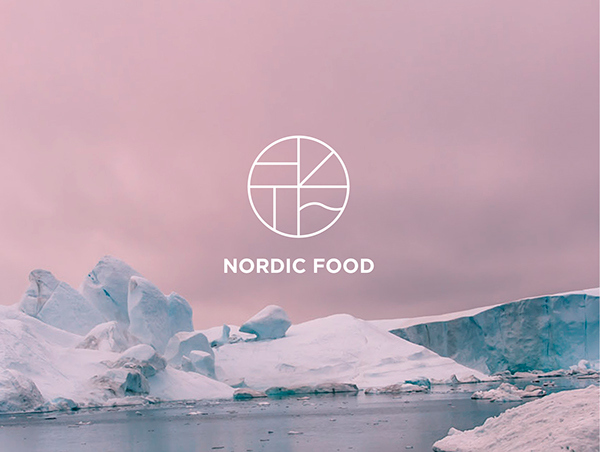 The logo takes root in the four elements (water, fire, air and earth), the four seasons and the four kinds of taste. 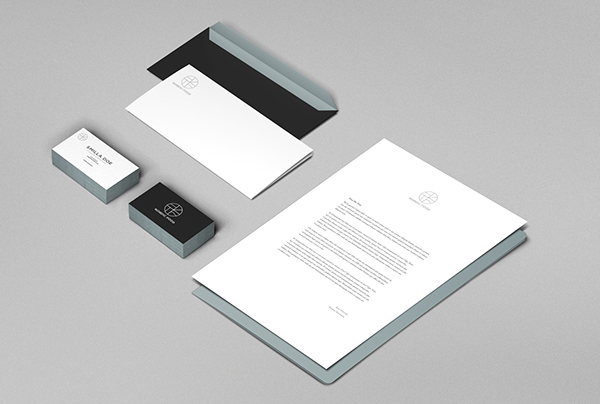 The circle embraces it all and symbolises the earth, sun and harmony. 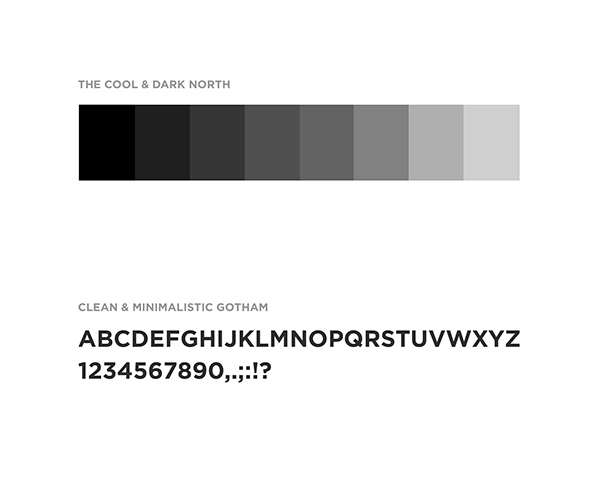 The identity should express both rawness and aesthetics. 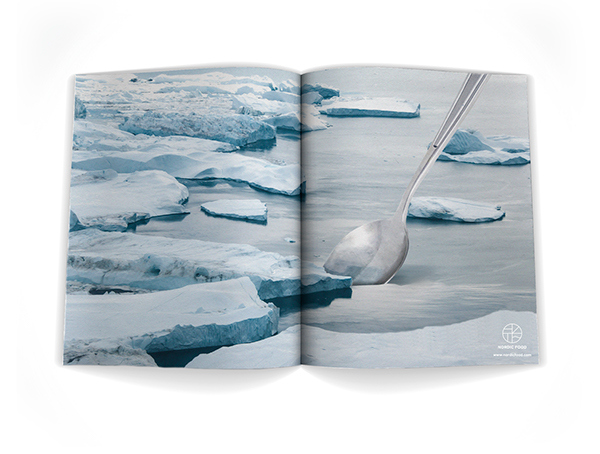 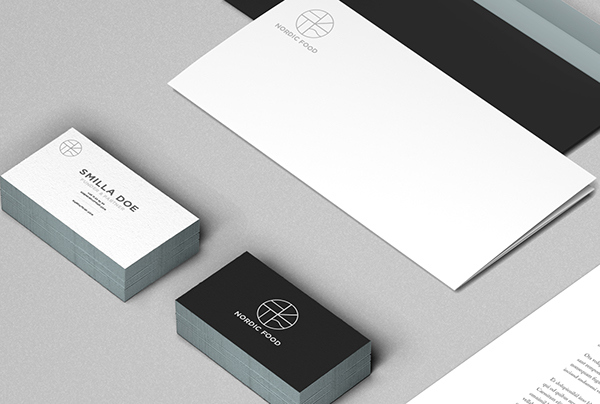 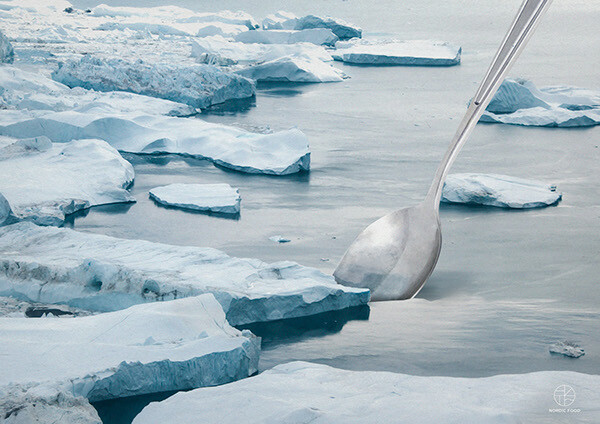 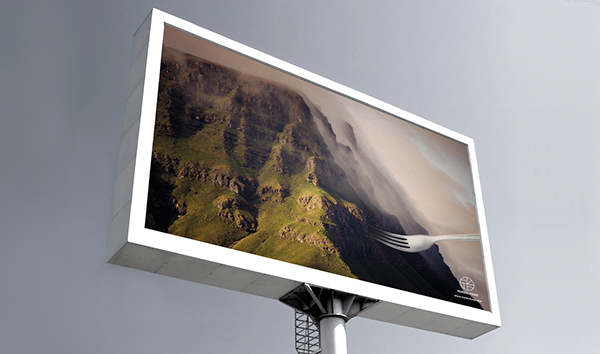 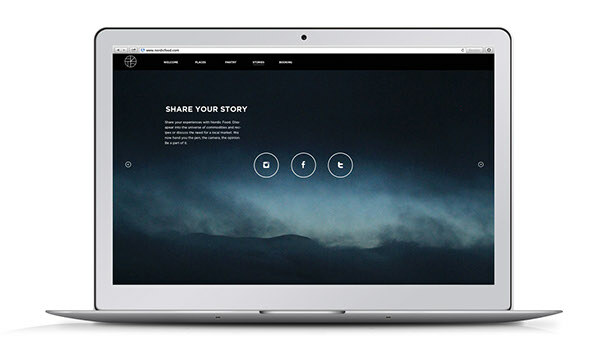 This is a school project from the School of Visual Communication, Denmark. 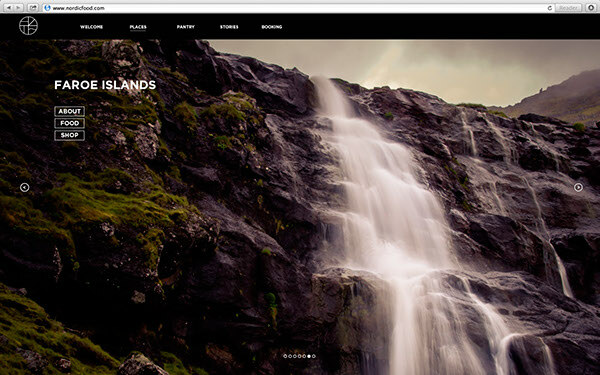 We do not own the rights to the photos used in this case and they will not be used commercially.